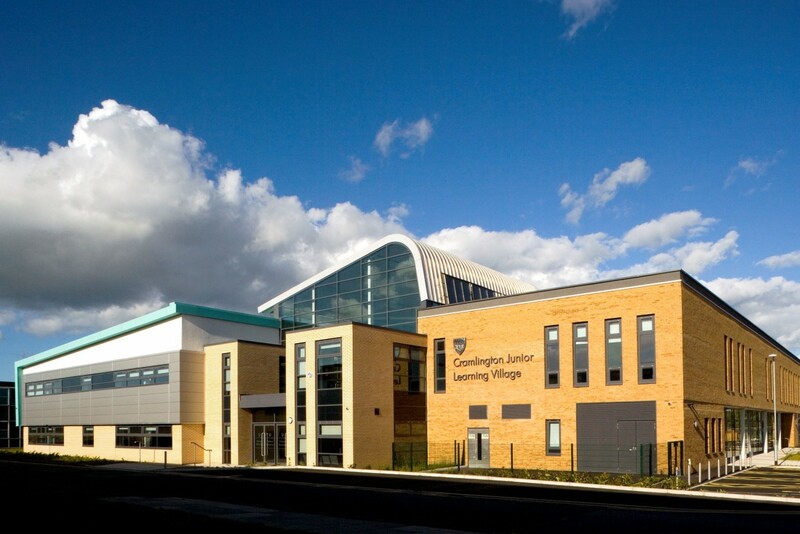 Created as part of Northumberland County’s conversion from a three tier to two tier education system, Cramlington Junior Learning Village provides modern teaching accommodation for up to 700 year 7 and 8 pupils aged 11 to 13, transforming a high school into a secondary school. 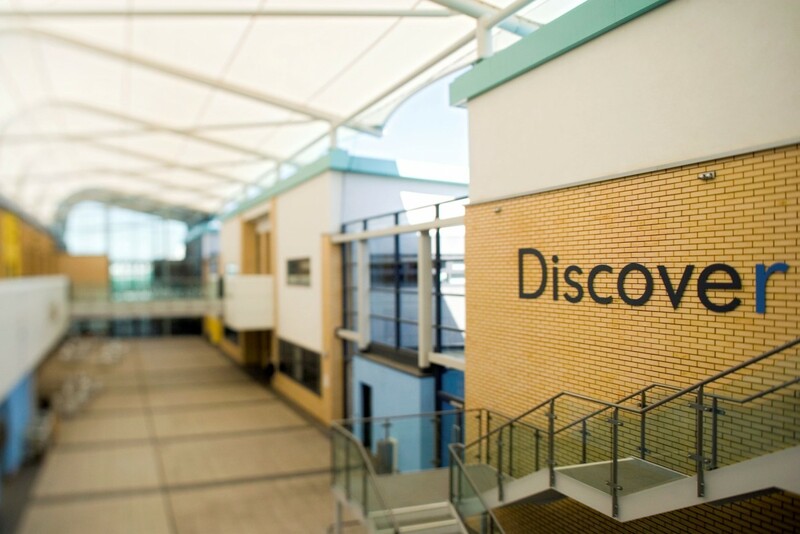 Our team’s innovative design complements the ‘campus’ character of the school with four modern, flexible teaching blocks linked by a tensile fabric roof, providing a communal ‘street’ for the pupils and local community. It is a flexible heartspace, providing space for social interaction, dining and performance. 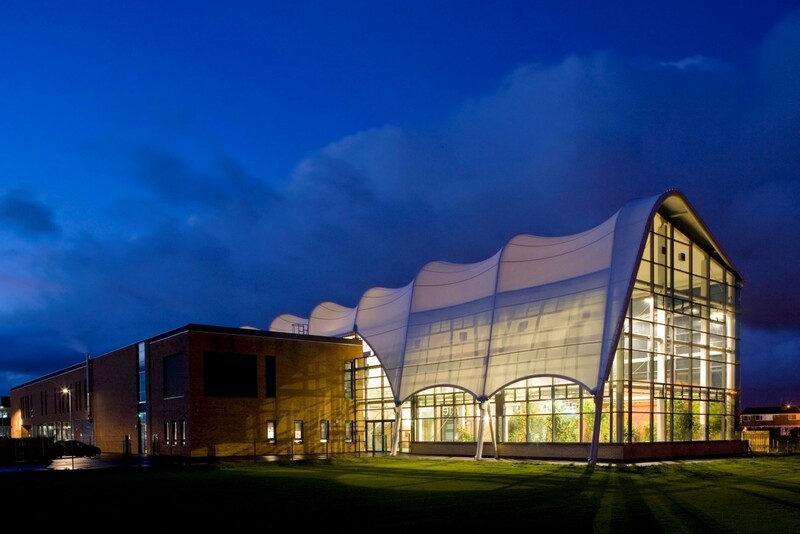 The project also attracted DCSF funding under the Project Faraday initiative for exemplar science facilities. 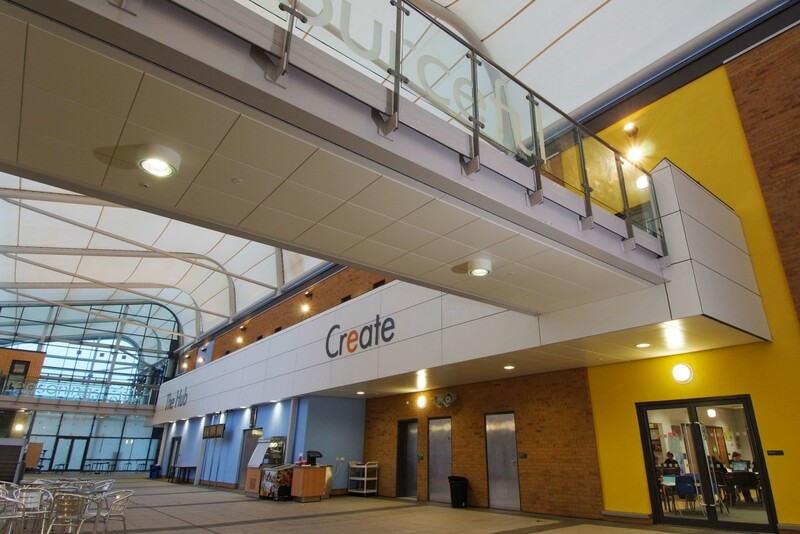 This enabled us to create a biome for the school which was the first of seven national exemplars to be built and accompanies cluster classrooms, shared learning spaces, team teaching, flexible vocational spaces, outdoor classrooms and open plan learning zones to provide progressive learning facilities.